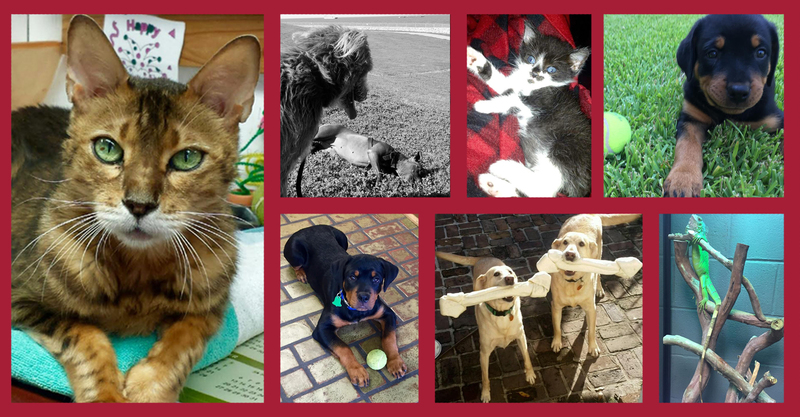 Comprehensive care to meet all your pets needs. 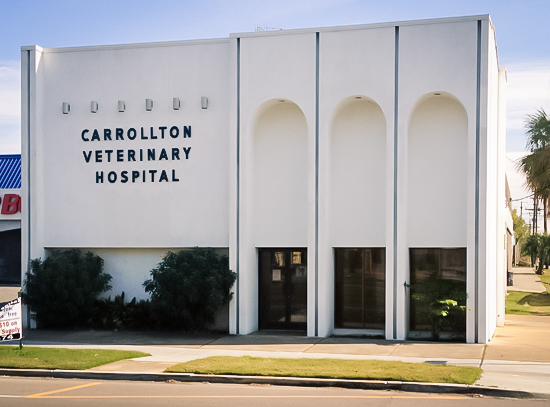 Carrollton Veterinary Hospital in New Orleans Louisiana was established in the fifties and has been an anchor in the Carrollton area ever since. 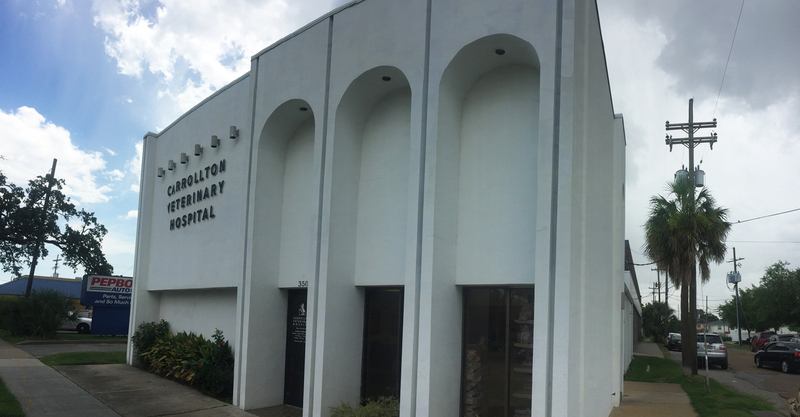 Over the decades many entities in the city have come and gone, but the caring family philosophy of the Carrollton Veterinary Hospital has fostered it's continued success. The most significant changes in the hospital obviously occurred the Katrina saga and subsequent fire. Although the building is still evolving the simple philosophy of treating every patient as our own pet has not. 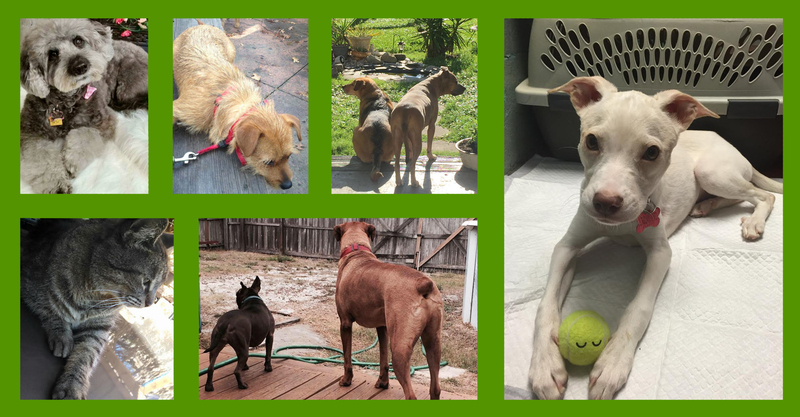 We appreciate the chance to take care of your pet and hope to be partners in their welfare. Please contact us with any questions or concerns. We strive to be available for our patients needs around the clock. In the event of an after hours illness feel free to call the hospital, you will be given the doctors home phone number. In case of an emergency please use the 24 hour emergency animal hospital closest to you. One emergency hospital is MedVet New Orleans - they can be contacted at 504-835-8508.